Leadership Training is a series of unique workshops for staff and volunteers led by an Orange expert. While the children attend tracks, leaders will enjoy this chance to recharge and be reminded of their influence, while engaging in discussion and having their toughest ministry questions answered. 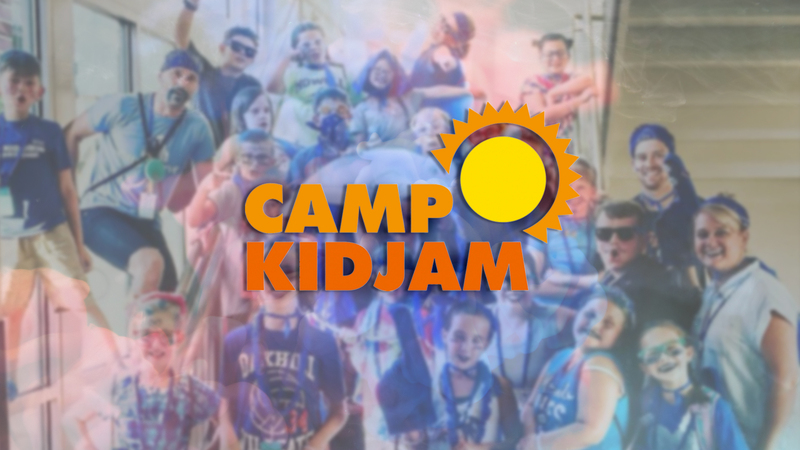 This experience is what makes Camp KidJam different – because we design camp for you as much as we design it for kids. Tracks are fun filled activities that kids sign up for at Camp KidJam. Some of the amazing activities that they can participate in are dance, drama, sports and arts-n-crafts. Kids get to participate in one track for each camp. Please see the forms section of this page for a list of available tracks. These are filled on a first come first served basis so please try to enter your campers selections as soon as possible.